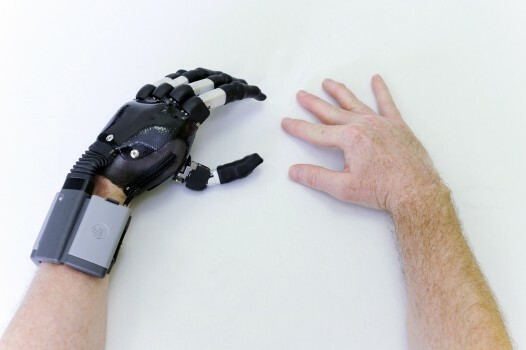 The iLimb Digits Quantum is the most advanced partial hand prosthesis available today for individuals with missing fingers. It is appropriate for any user with partial hand absence; anywhere from one to five digits and any loss of the palm can be replaced. Like the i-limb™ quantum, this device features intelligent motion through gesture control powered by i-mo™ technology, where you can use simple gestures to change grips. 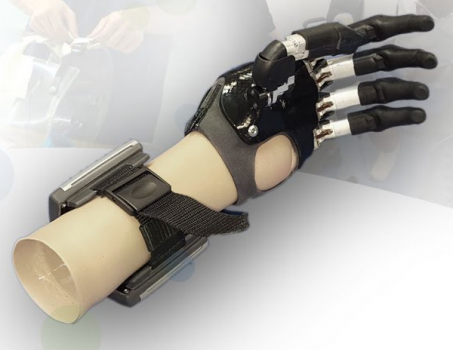 And with its slim, form-fitting anatomical design, extended battery life, and Speed Boost capability, the i-limb™ digits quantum gives arm amputees a high-performing partial hand prosthesis for a large range of everyday activities.